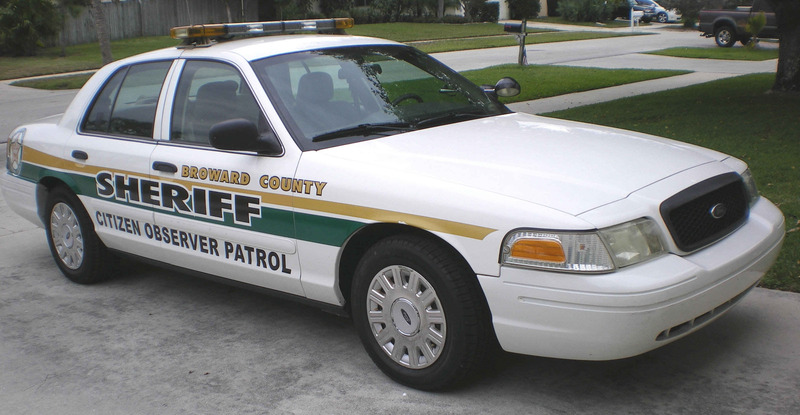 This is the Deerfield Beach Citizen Observer Patrol. Learn more about us and what we do. Updated - March 30, 2019! Sign up for the next training session here! Below are some of our earlier archived newsletters for you to review. Our TRIAD Counsel is on FACEBOOK. www.facebook.com/triaddaviefl where you will find information that may be of interest to you. Check out our TRIAD/SALT page to learn how TRIAD and COP work together.